Carey Services will participate in the observance of National Disability Employment Awareness Month during October by emphasizing education through the agency’s social media outlets and website. Carey will celebrate the many individuals with disabilities in the local workforce and employers who employ people with disabilities throughout the agency’s nine-county North Central Indiana service area. Area community members are invited to participate as well. Allbaugh said the theme for this month’s celebration is “My Disability is One Part of Who I Am.” The 2015 observance also marks the 70th year the observance has been conducted. 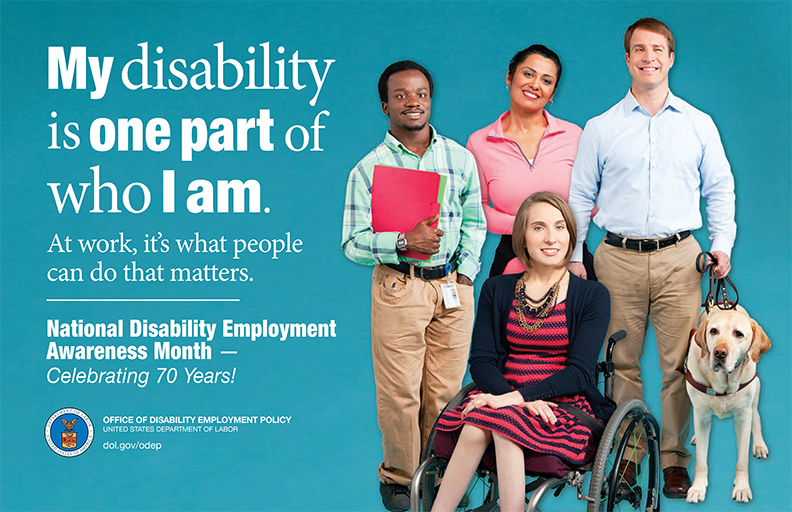 For more information about National Disability Employment Awareness Month, click here.